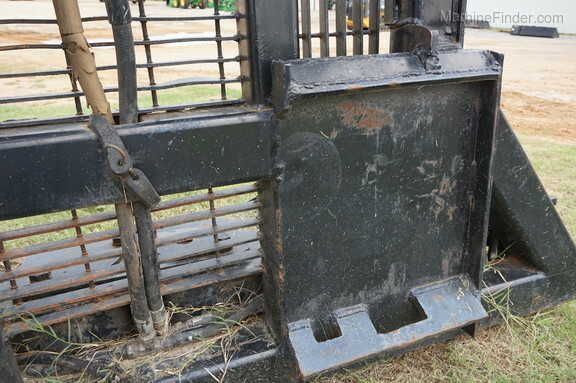 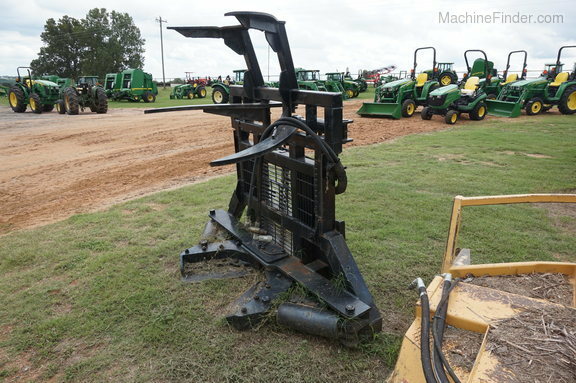 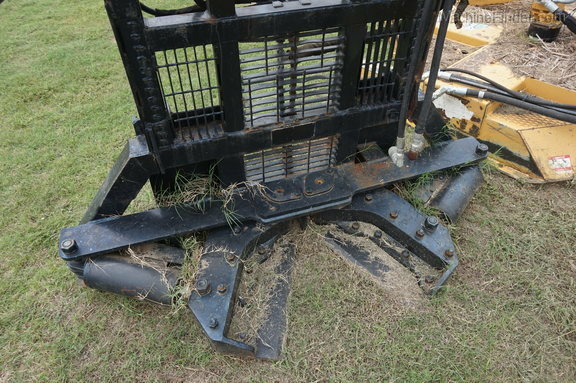 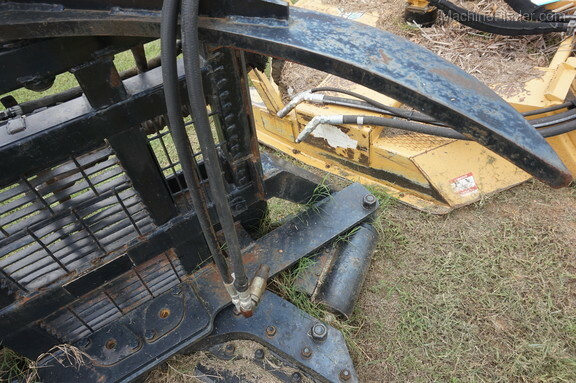 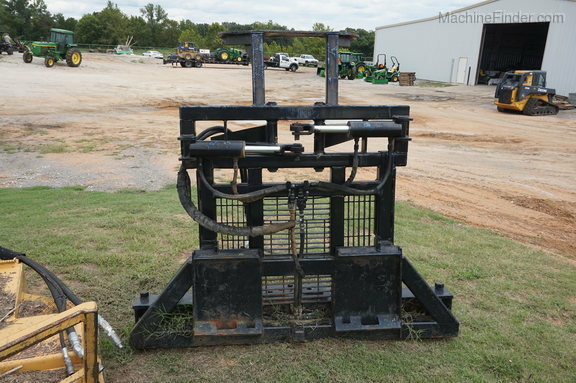 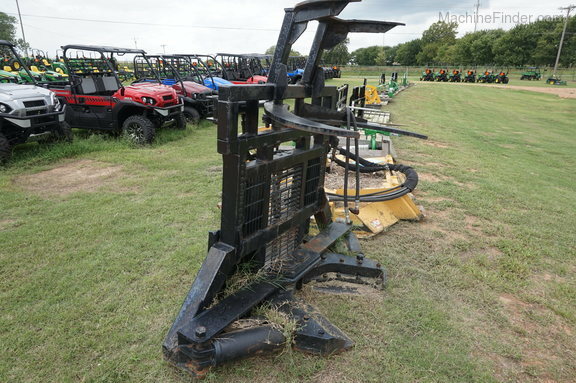 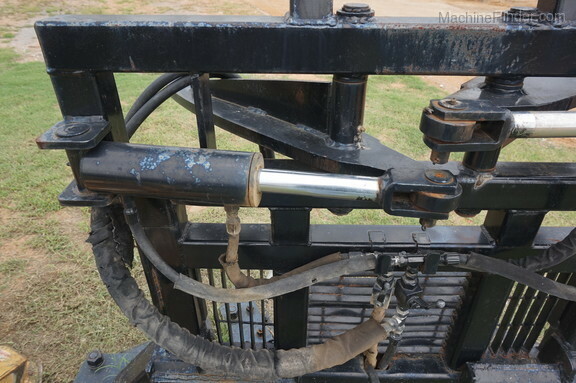 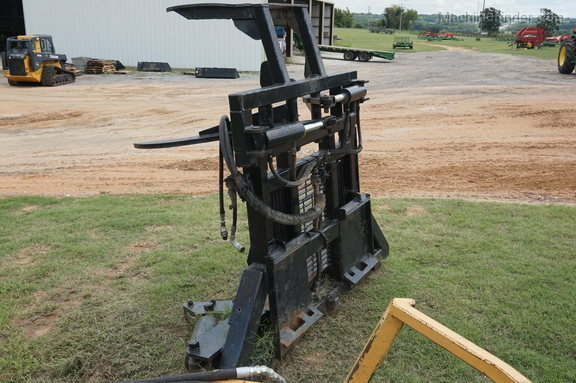 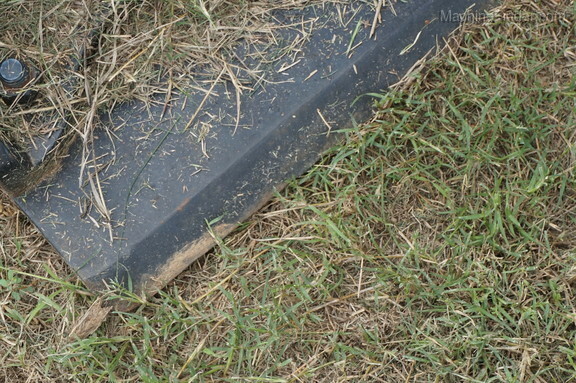 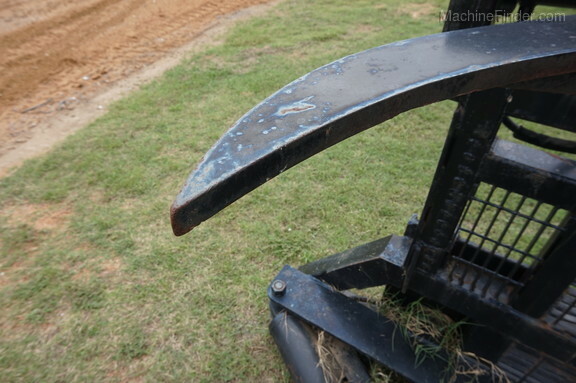 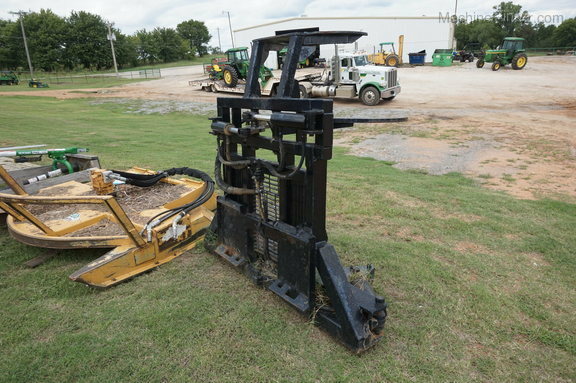 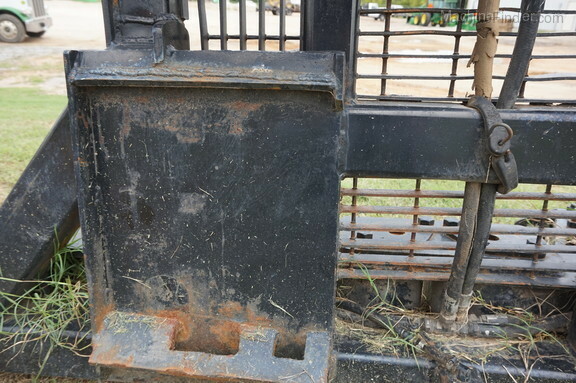 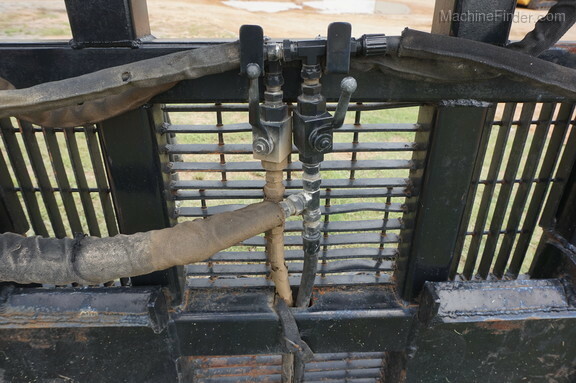 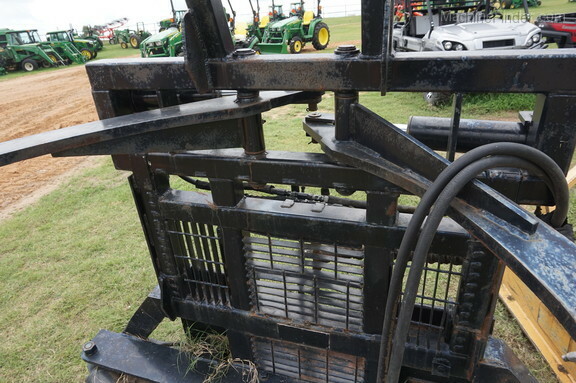 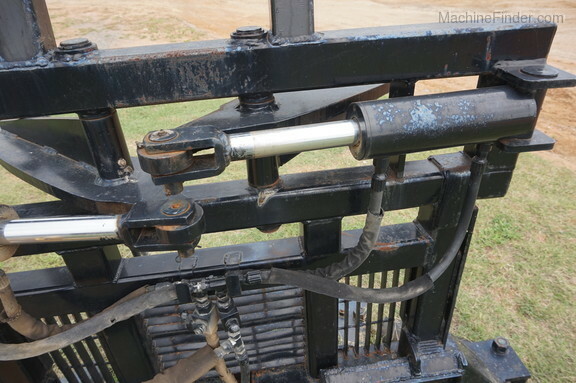 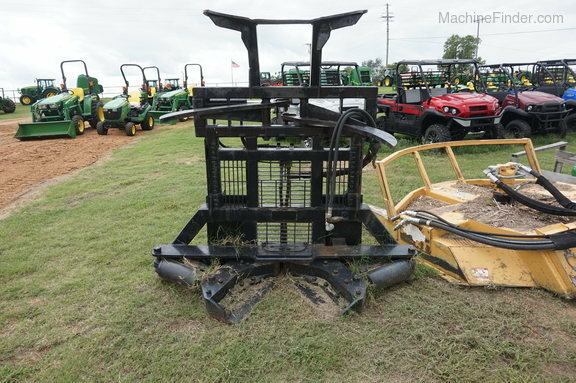 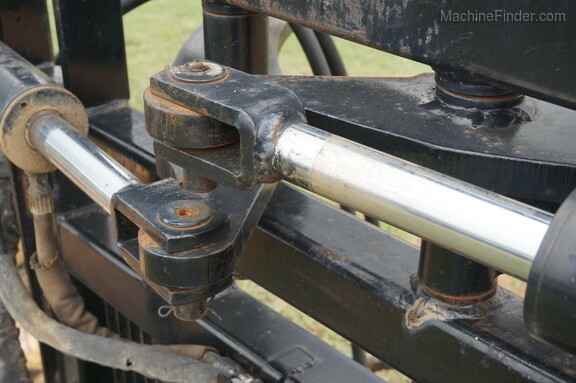 Bush-Whacker Tree Cutter Skid, Steer Attachment. 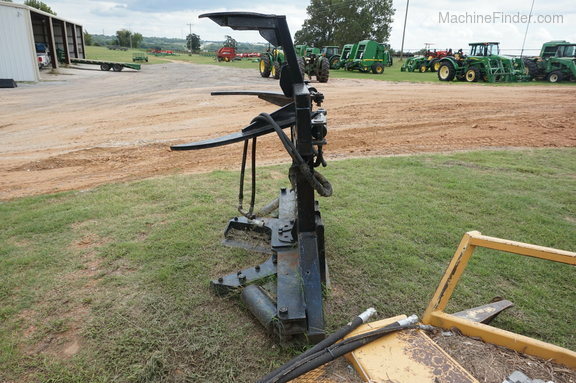 Low flow machine with grapple. 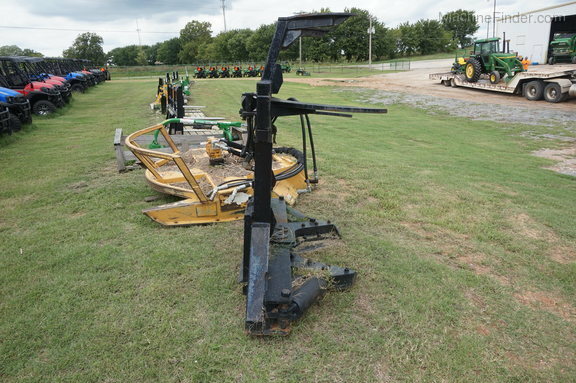 If you have any questions please feel free to call Nick Carey with P&K Equipment at (580) 332-2422.